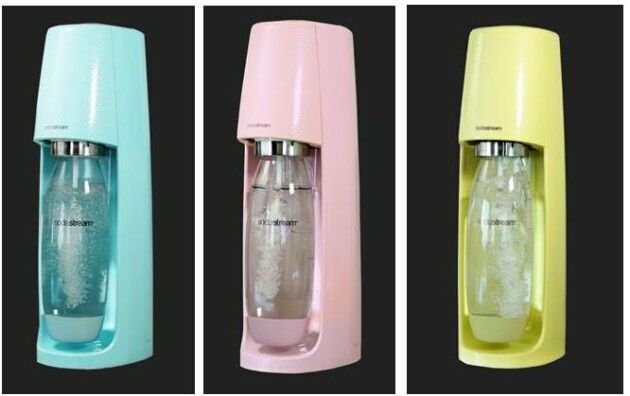 Its new Spirit Studio Edition Sparkling Water Makers have been designed in three colours, and have a snap-lock mechanisms for easy bottle insertion and removal, have a slick and elegant design, and RRP for $109. The SodaStream Spirit One Touch Sparkling Water Marker (pictured above) is powered by CO2 and electricity and has three levels of carbonation. The machine offers premium function at an affordable price point, according to SodaStream and is exclusively available at The Good Guys for RRP $149. The company, which was recently acquired by global beverage giant PepsiCo, in October joined forces with SodaStream Nederland for an educational clean-up on the shores and mangroves of Roatán, Honduras. SodaStream helped to create a massive marine device to help combat and clean up plastic waste from open waters and oceans.